HOK Talent Solutions is a national health & safety executive search agency. 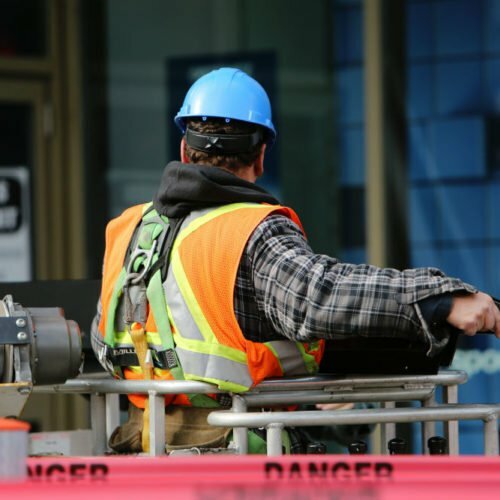 We help employers find the best and most experienced HSE professionals. Why choose HOK Talent Solutions? We take a personalised, and considerate approach to recruitment. You can talk to us openly and be assured your personal information will remain confidential. 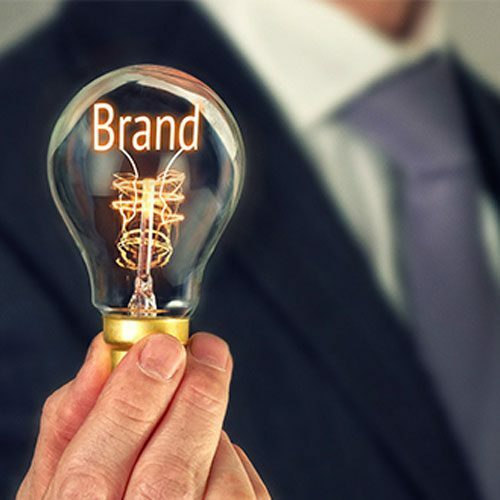 Through many years of experience (and a proven track record), we understand who our clients are looking for and what our candidates need to excel. We nurture our network of talented HSE candidates so we can quickly source and place the right person. We don’t waste your time and money randomly advertising. I have recommended Helen to multiple people, I always have and I always will. She gives fantastic service and there’s no one like her. People will refer her because of her warm and engaging personality and her professionalism. Helen gets the brief and knows what you’re talking about. She gives consistent feedback and has a good feel for the market in terms of people, projects and salary levels. She always briefs the candidates well. Helen has just filled a role for us that was extremely difficult. We were very particular about what the candidate had to have she continued to search until she found the right candidate. She is a person of integrity. If she tells you she is going to do something, she will do it. In a bloated recruitment market, Helen stands out. My dealings with Helen have made me realised I can be selective. She’s been good at giving me information, coaching me on all aspects of the recruitment process – resume, interaction with client during interview, what clients expect. I felt respected, comfortable, looked-after, worthy of her time. Other recruiters are ‘tick the box’ and very rarely interact with you. She didn’t place me in my last role but always rang to see how I was going. 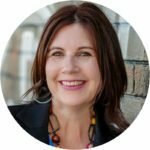 Helen cares about her clients and that makes her a standout. I like that you can have an intelligent and meaningful conversation with her and she genuinely wants to know about you and your style. It’s always a pleasure dealing with Helen. I go to Helen first because she’s honest and tells me straight up if she has someone for the role. I know she maintains her network of senior people and the bigger organisations don’t do that. I like Helen because she knows which personalities work well with me and she’s easy to deal with. 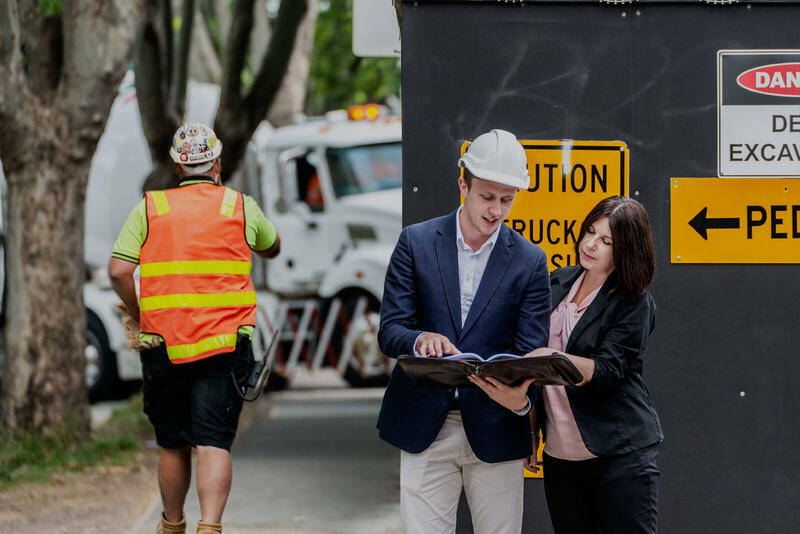 Read this article to learn about the HSE job market in Australia for the third quarter of FY1819. It's a candidate's market, especially for change-makers. 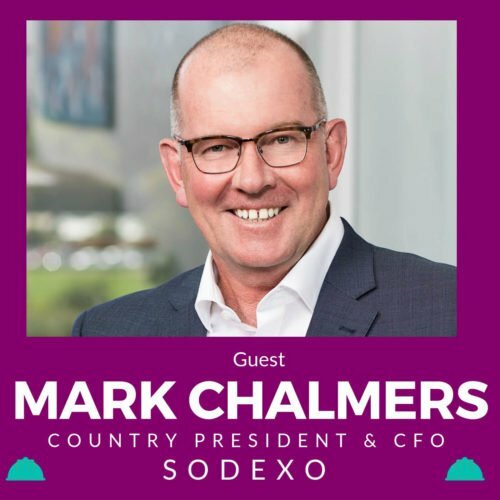 In episode 3, Helen talks to Sodexo's Country President & CFO, Mark Chalmers, about their approach to health and safety, including the "I Hear You" mental health program. It is really disappointing how poorly many large corporates are treating their job applicants. Several executive candidates we work with tell stories of not having their applications acknowledged, not having telephone calls returned or even worse, hearing nothing after being interviewed multiple times.